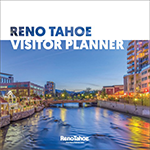 Savor the breathtaking views of the High Sierra Mountains rising around the misty waters of magnificent, mystical Lake Tahoe. 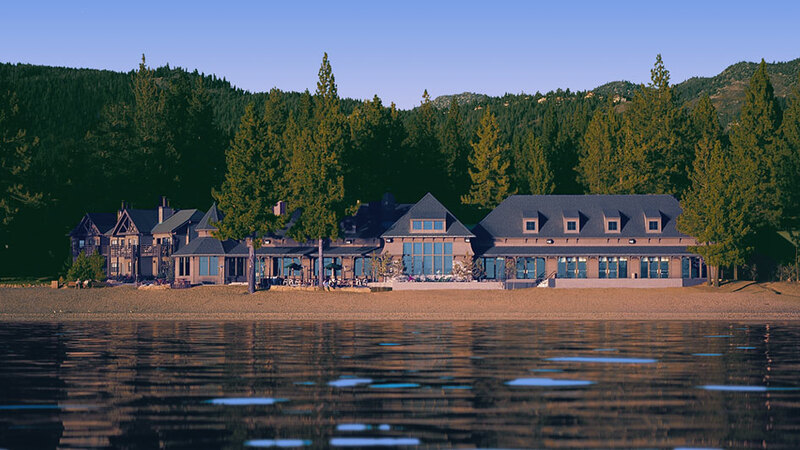 Spend the day, swimming, relaxing, boating, sailing and “getting away from it all” on our sandy beach, and then enjoy our special brand of casual dining in Lake Tahoe without having to leave the shore. Relish the fun, good times and the great food – fresh and piping hot off the grill! Barbeque favorites are served daily for lunch with frozen drinks on our outdoor picnic tables.